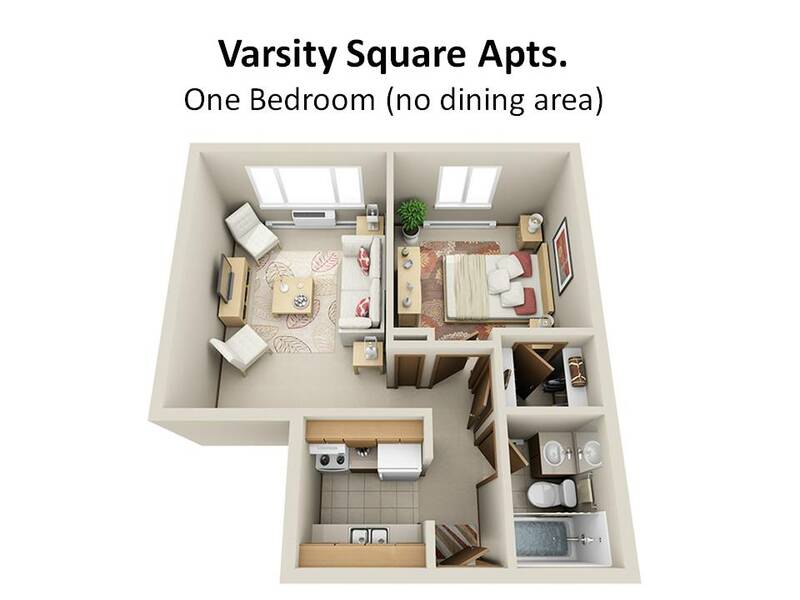 We offer studio and one bedroom apartments. 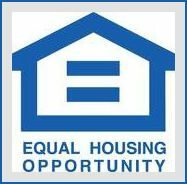 The rent includes the heat, hot and cold water, garbage, sewer and parking. 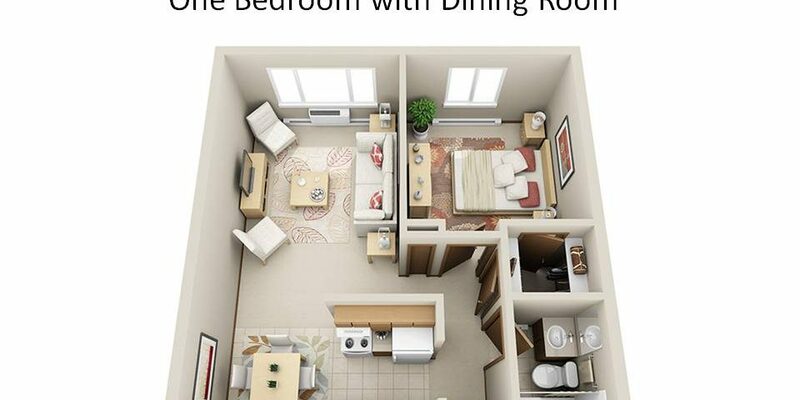 Select apartments have an upgraded kitchen with dishwasher with a monthly increase of $25.00. 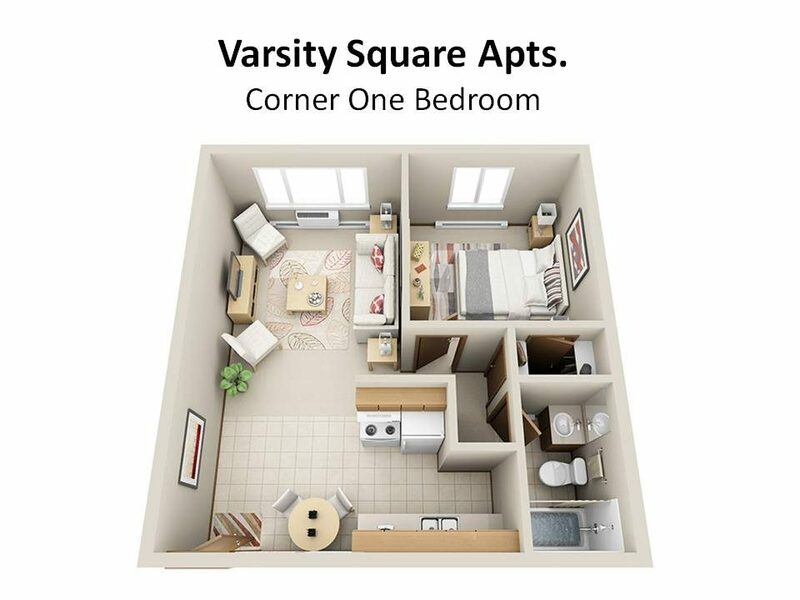 We are a quiet lifestyle community located approximately 4 blocks from the NIU campus.We offer studio and one bedroom apartments. The rent includes the heat, hot and cold water, garbage, sewer and parking. 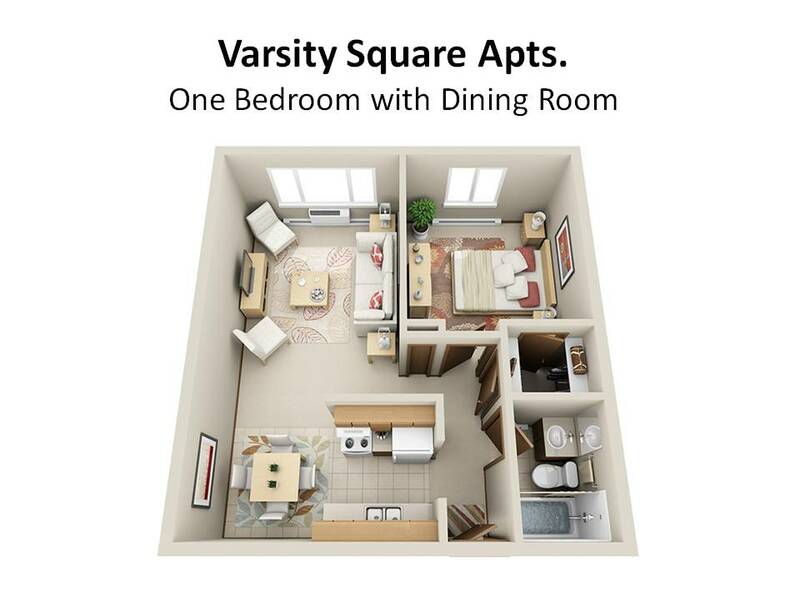 Select apartments have an upgraded kitchen with dishwasher with a monthly increase of $25.00. 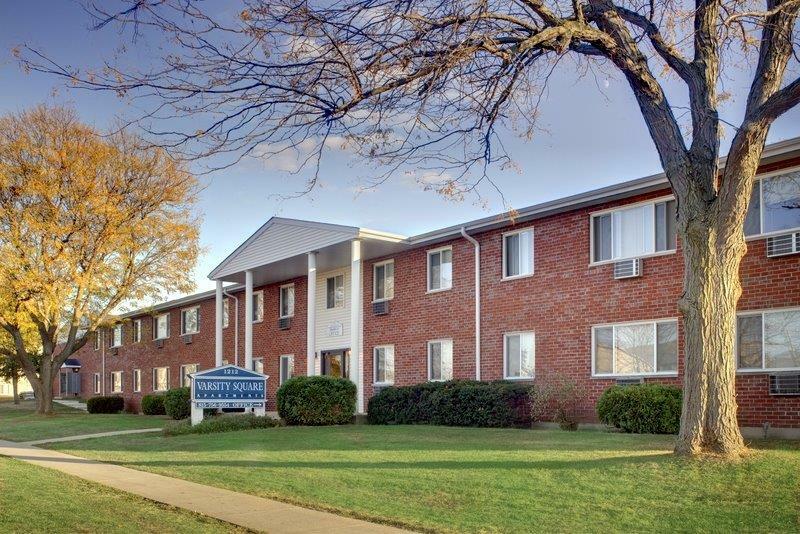 We are a quiet lifestyle community located approximately 4 blocks from the NIU campus. Pet Policy: Cats are welcome with pre-written approval/fee. 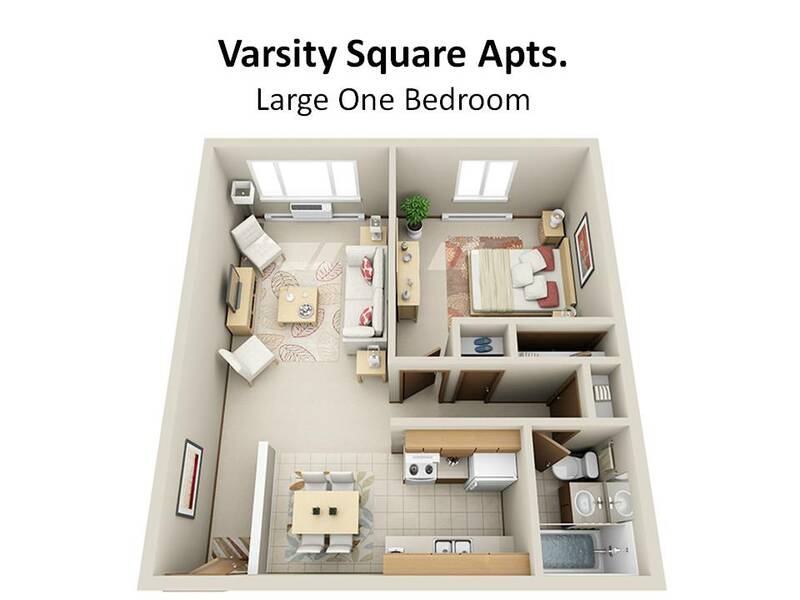 We offer Studio 1 Bedroom Apartment homes. The rent includes the heat, hot and cold water, garbage, sewer and parking. Quiet lifestyle community located approximately 4 blocks from the NIU campus.